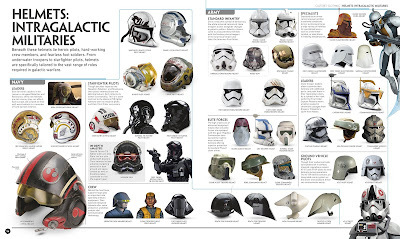 Cole Horton - Author & Professional Geek: Star Wars: The Visual Encyclopedia Available Now! 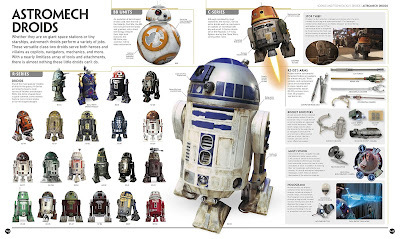 Star Wars: The Visual Encyclopedia Available Now! My fourth Star Wars book is available in stores now. 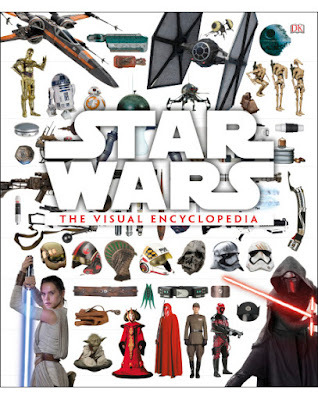 Co-written with Adam Bray and Tricia Bar, this books has 200 pages packed with 2,500 images looking at a wide variety of topics in the Star Wars galaxy. By far the most in-depth and complicated project I've worked on to-date, The Visual Encyclopedia is packed with details for fans of all ages and more than a few surprises for super fans. You can find it online here. From lightsabers to beasts to food and clothing, Star Wars: The Visual Encyclopedia is a virtual museum in a book. Explore beautiful galleries with more than 2,500 images, and discover facts about Star Wars culture, science, and geography. 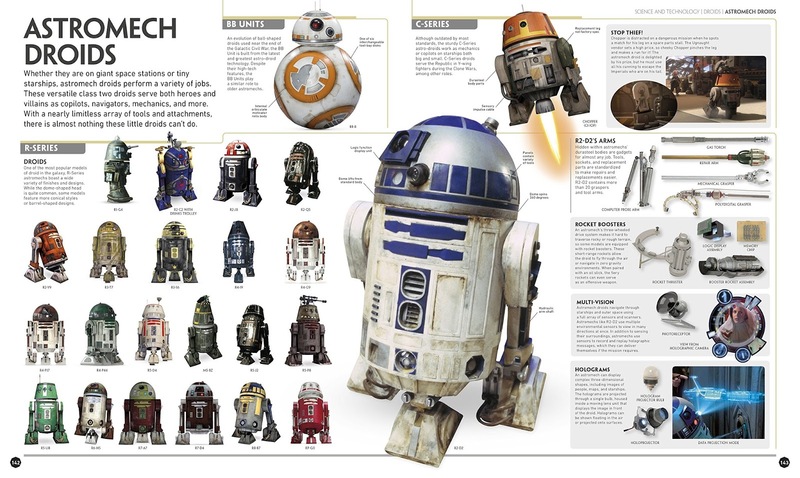 With a full history of the galactic politics, the Jedi Council, and the Empire, Star Wars: The Visual Encyclopedia walks fans through the entire timeline of Star Wars. 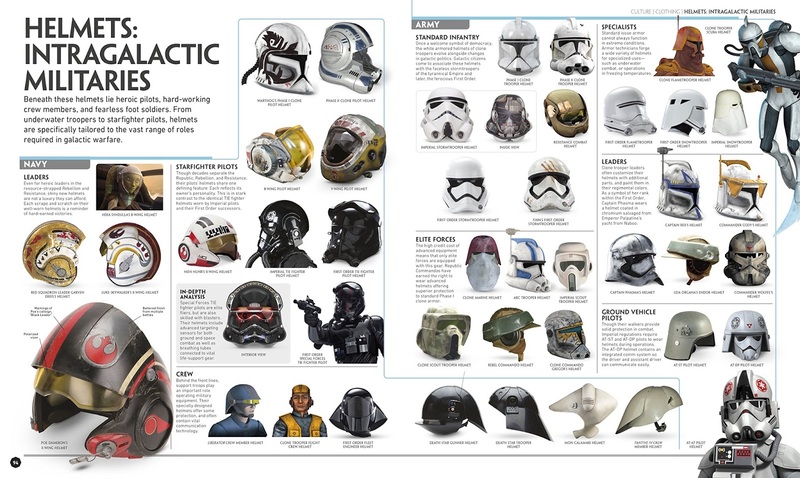 See the blasters of Star Wars: Episode IV A New Hope™, look at the stormtroopers of Star Wars: The Force Awakens™, and study the geography of Rogue One: A Star Wars Story™.